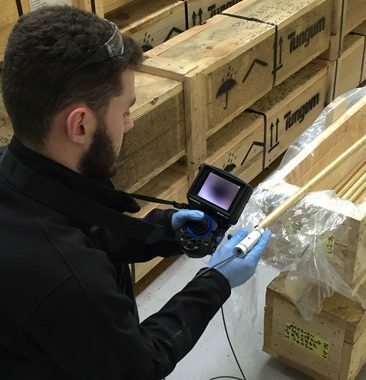 Tungum tubing holds a number of important industry approvals that allow engineers to specify it’s use in both demanding and safety critical applications. 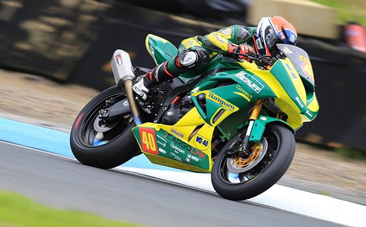 A great weekend of racing at the Knockhill round of the British Superbike Championship saw Tungum sponsored Taz Mackenzie takes his first win of the 2016 Dickies British Supersport season. 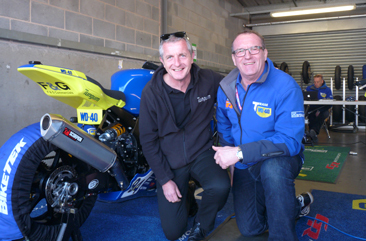 A sponsorship deal between GR Motosport and Tungum Ltd, manufacturers of corrosion resistant tubing, got off to a flying start at Silverstone (8-10 April). Tungum Limited is pleased to announce a successful triennial re-assessment by DNV GL to ISO9001:2008 to maintain continuity of approval. Tungum are extremely pleased to announce that starting this season they will sponsor GR Motosport in a two year sponsorship agreement in the British Superbike and Supersport classes. Tungum Ltd was recently nominated in the Export Category of the Gloucestershire Business Awards 2015. Tungum passes recent periodic DNV ISO9001:2008 audit with excellent results!